The Next Level In Athletic Performance. This light weight mesh sleeveless over jersey is meant to be worn over our Zero Compression Jersey. 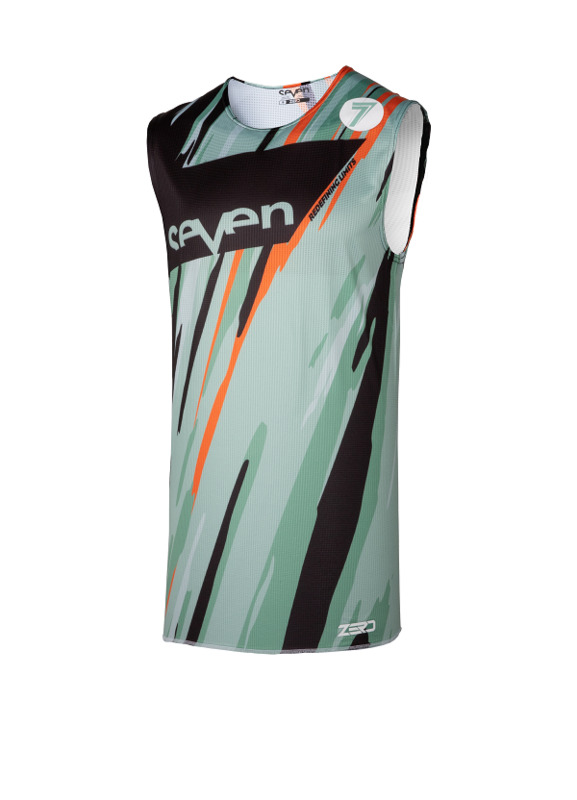 It's part of a two piece jersey unit to give you unmatched performance while racing the best in the world.